The Critical Gentleman was founded as a way to collate what I have learned as a collector. The collecting community is one of the internet’s treasure troves of information, but it is prohibitively difficult to navigate. Finding and reading the right information, and separating it from the misinformation, can eat away hours. I hope you find my videos helpful. 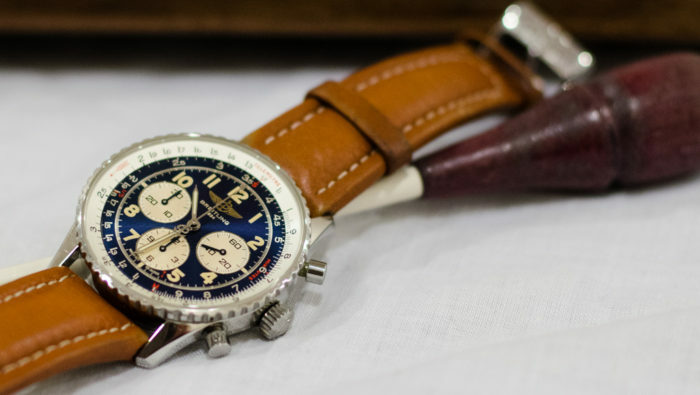 From vintage watches to modern horology, it will probably end up here sooner or later.